High quality leather traveler notebooks that will last for years. We want to give people a reason to write and inspire them to use their Leather Quills, plan, art journal and use them in their everyday life. They are more than a journal. They are where memories are kept close. Turquoise is a beautiful rustic turquoise blue with hints of brown that shows the characteristics of the leather hide. 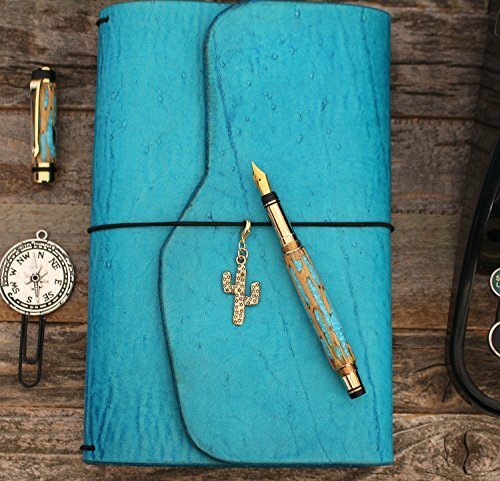 Each Turquoise Leather Quill comes with a natural edge. We use the natural side of the hides to create these so each edge will vary. If you love a rustic look turquoise is the color for you! 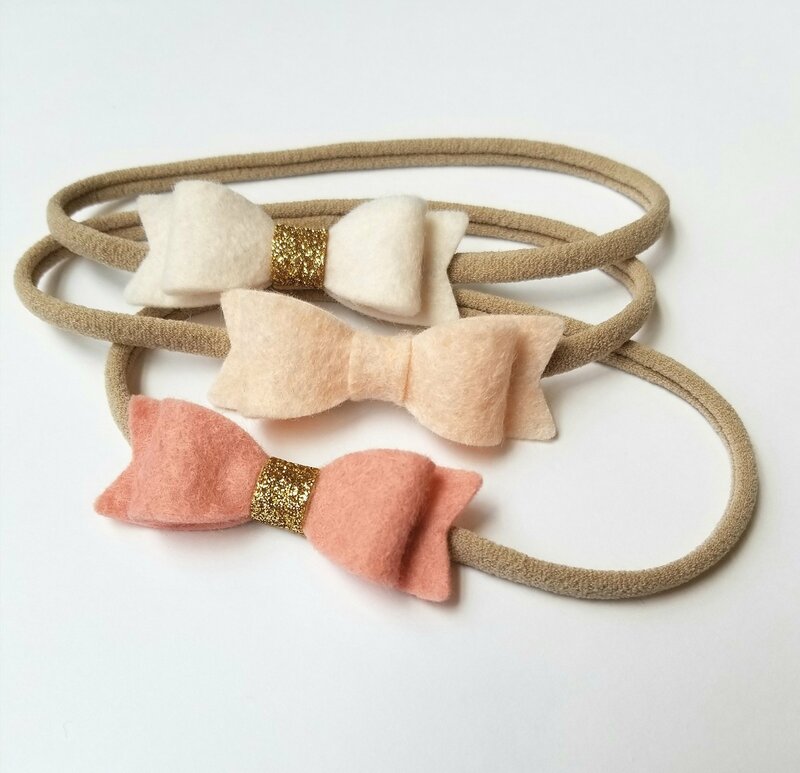 4 interior elastics and 1 elastic closure are included. XL versions include 6 interior elastic and 1 exterior elastic. Elastic color is black. Premium 6-7 oz leather hide. Hand dyed to perfection. Measurements laying flat in inches: Micro- 4.5x 8.5 Pocket- 6x8.75 Pocket XL- 6x10.5 Passport- 5.5x9.5 A6- 6.5X11 B6 Slim- 7.75X11 B6- 7.5X12 Personal- 7x10 Narrow- 8.75x11 Standard- 8.75x12 Standard XL- 8.75X13 A5- 8.75x14 Composition- 10.25x17.5 NOTE: We hand cut our leather. Measurements are estimate. Please allow for a slight variance. When ordering you are agreeing that you understand the measurements are strictly a guideline. We do not send orders that are drastically off but we do allow for a 1/8" to 1/4". The purchase of this leather traveler's notebook does not include any inserts. As each of these leather notebook covers are handmade to order using genuine leather there will be natural variations in coloring and texture. Artist Notes: Materials used-PREMIUM 5-7 oz LEATHER, DYE, ELASTIC. 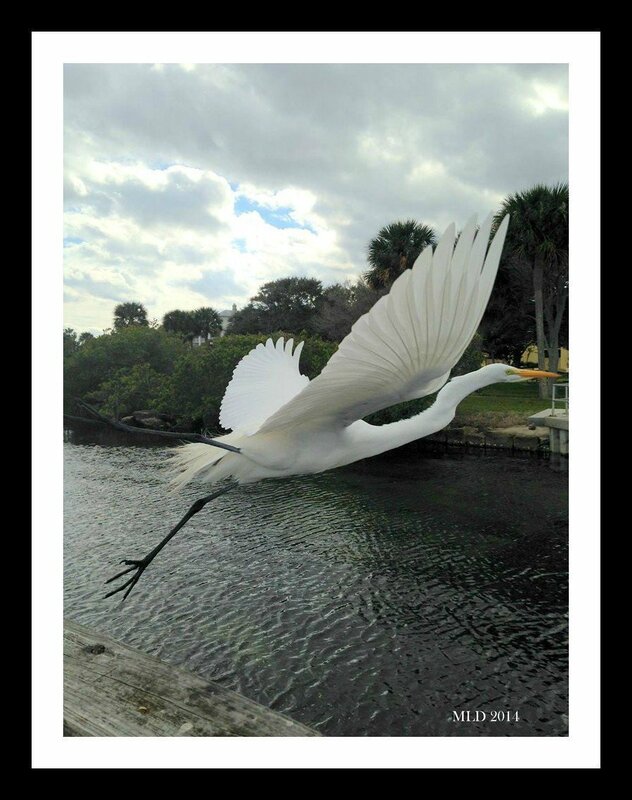 Snowy Egret Print 8.5" x 11"
Snowy Egret Print 8" x 10" High Quality Pro Luster 100 lb. PRINT ONLY. WHERE WAS THIS TAKEN? Melbourne, FL. 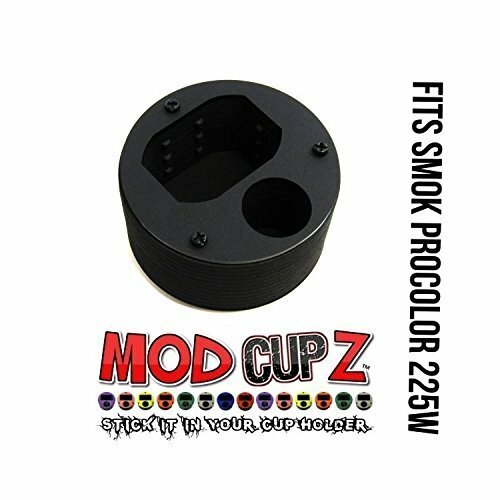 Cushioned Mod Cup Holder by CushyMod*MOD NOT INCLUDED Please Note: This cup holder has been designed to fit the device listed in title only. It may fit other device's, but this is not guaranteed. 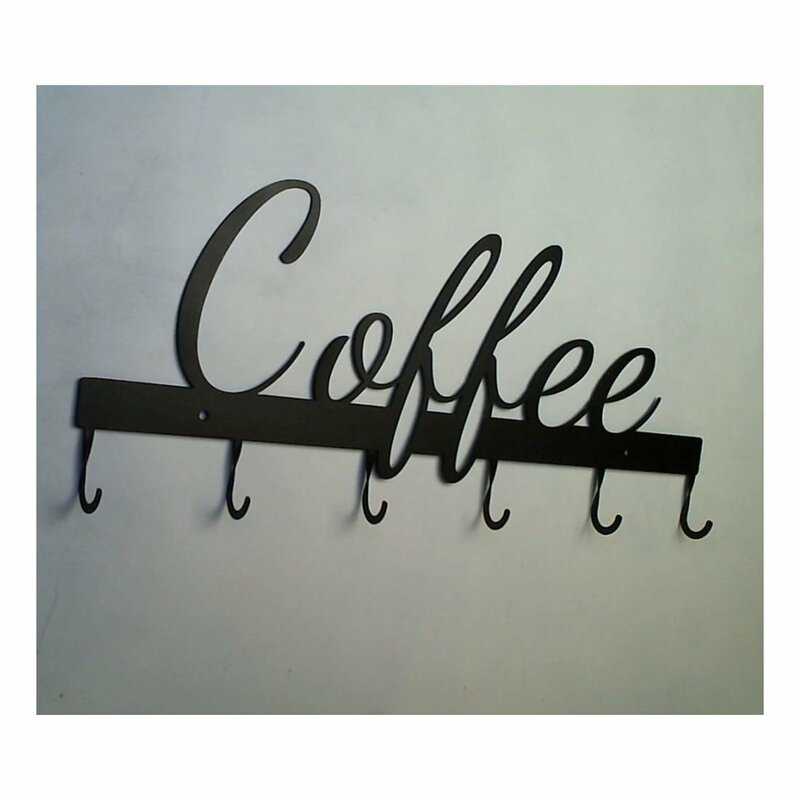 If you are looking for a cup holder that fits another device other then the one listed here, please contact us. We make CushyMod cup holders for most all devices on the market. CushyMod Features: Cushioned Interior Super Soft Memory Foam Protects device from wear and scratches 60MM deep means no falling out Sized for use with or without a silicone sleeve Tapered Fit Design Made to fit all vehicles Tapered from top to bottom Tough Exterior Impact Resistant ABS Available in several colors Other Details Perfect for home & office use Proudly made in the USA Ready to use In stock & ready to ship! Medical alert bracelets can be trendy and beautiful!! 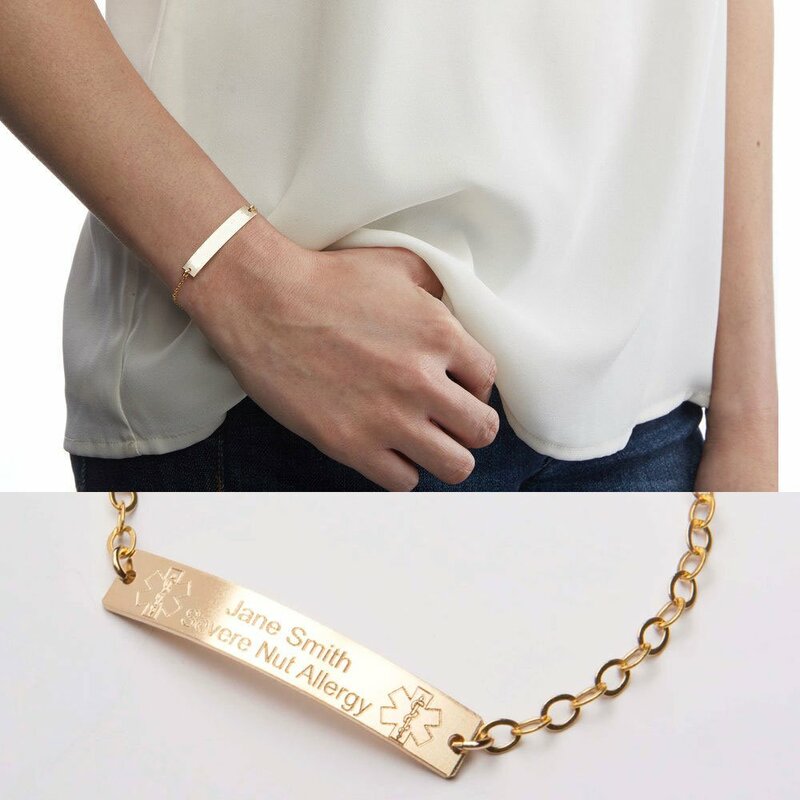 This beautiful horizontal bar bracelet makes a medical alert bracelet trendy and chic! It is engraved with medical alert symbols on the front side along with a name and the medical conditions. Backside can be engraved with instructions, phone numbers or any important information. The bar pendant measures 1.5 inch X .25 inch (38 mm X 6 mm). The bracelet is adjustable to any shorter length, since the links on the chain have big holes. ♥ What Does Gold-Filled Mean? (Premium High Quality Material) => 14K Gold Filled & 14k Rose Gold Filled: • Gold filled has an actual outside layer of karat gold, not just a microscopic film like gold plated. Gold filled jewelry contains 100 times or more real gold than gold plated. • Our 14k Gold Filled Jewelry has 5% of real 14 karat gold by weight which makes it much more valuable than gold plated. • Tarnish-resistant. Suitable for people with sensitive skin since all your skin touches is real gold. => Sterling Silver • All our sterling silver jewelry is high quality .925 sterling silver. Under a normal condition, sterling silver tarnishes over time. You can maintain shine by storing it in a zip lock bag and use polishing pad, cloth or cream. Made by hand. No sewing machines or lasers; just hand tools, needles, and thread. The Best Way to Sew Leather Is Actually By Hand! All our goods are sewn by hand using the "saddle" stitch method. This manual technique offers a stronger suture than the traditional lock stitch created by sewing machines. 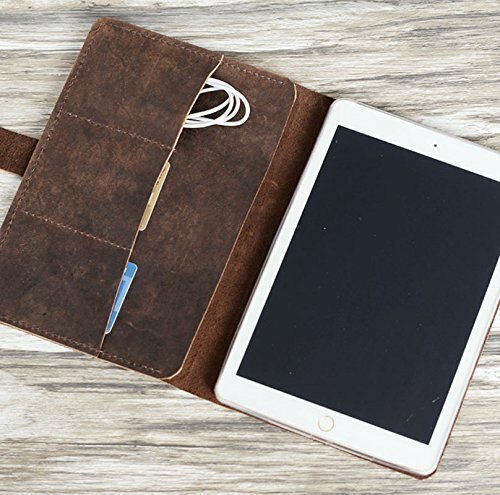 Although it is slower to make one product, we want our leather products to last a lifetime ***** Description and Features ***** This iPad Case is made from italian oiled leather and hand-stitched up by wax thread. It will be aged beautifully over time. It is sturdy, practical and stylish.★ Material: Italy genuine top grade oiled leather, will be aged beautifully over time. ★ The part the iPad clips into is a pliable rubber and it is SEWN in, not glued like all the others you come across. ★ Hand stitched with Waxed linen thread, 100% handcrafted, made to order ★ fit for iPad 2/3/4/ mini 1 / mini 2 / mini 3 / mini 4/ air / air 2 / Pro 9.7 inch / Pro 12.9 inch(Please drop the option Menu to choose your device)★If you want to engrave something ,please enter the engrave content when check out ,thank you ********** shipping ********** We will ship your parcel by USPS First Class International Mail Service, usually it will take 7~10 business days to delivery from China to US. Thank you for your patience. 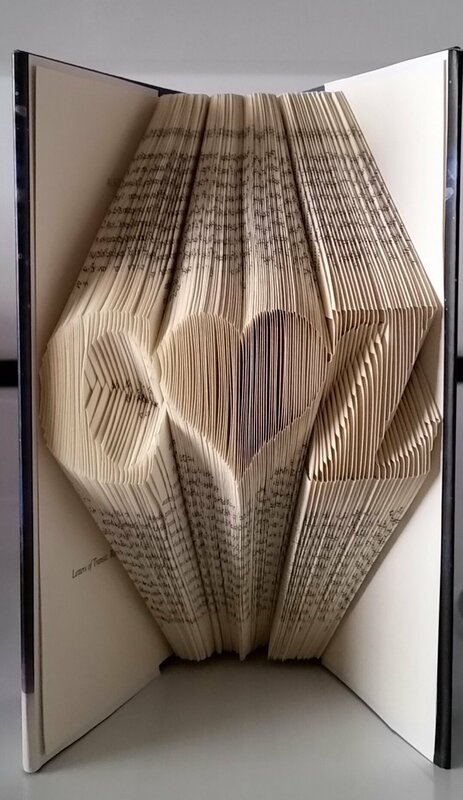 Custom hand made book fold sculpture, initials with heart. Perfect unique gift for any occasion! 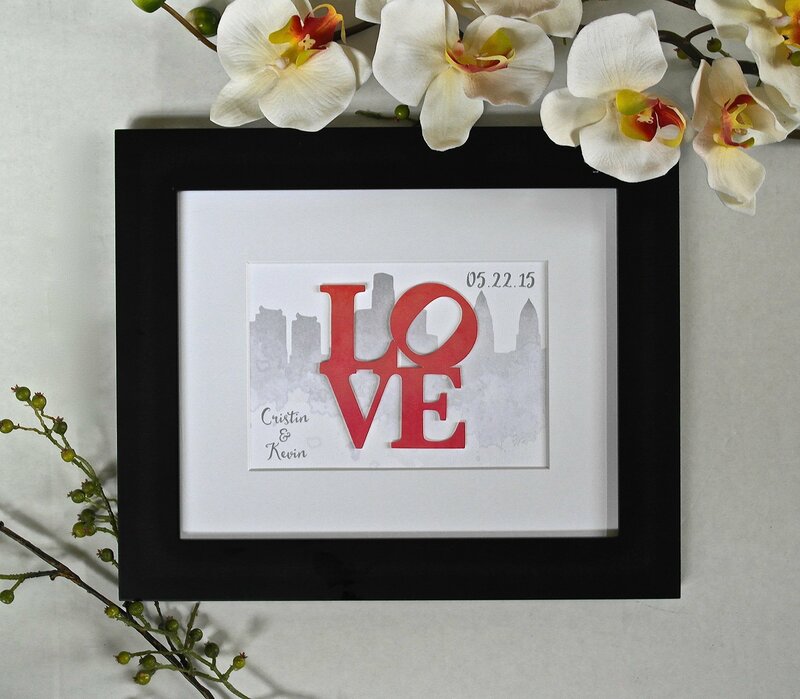 A custom, made to order product, with the initials of your choice. Please search amazon store for other custom name/date books. Please note that FREE Economy shipping is Media Mail shipping with tracking provided. #bulletproof 16oz pint glass from the father and son team at BenShot. We're a family run team of artisan glass-makers. We employ a full team of veterans, hunters, and gun enthusiasts. Search google for "BenShot Reviews" to see our reviews and learn more about how we give back to our community.★ 100% MADE in the USA - Each pint glass is hand-sculpted to create a unique drinking masterpiece. ★ Real Bullet - We use a real 0.50BMG bullet when we make our glass. 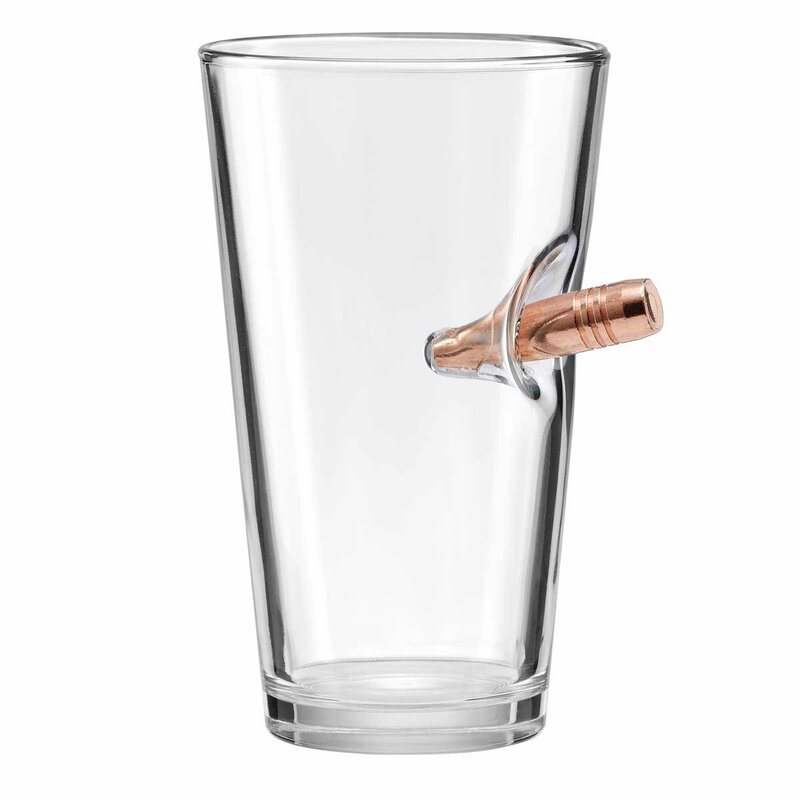 It is solid copper, (completely lead-free) ★ 16oz Pint glass - High quality, heavy glass holds a true 16oz (minus a few drops because of the bullet) ★ Glasses come individually packaged (packaging is also made in the USA) ★ AUTHENTIC PRODUCT - The original bullet glass - as registered with the US Patent and Trademark office. No gunpowder and no lead, safe to use to drink.